for Agencies and End Clients. We offer 100% result oriented white label ppc management and outsource ppc solutions. Join our open to all PPC Reseller Program and start selling PPC Management with confidence. 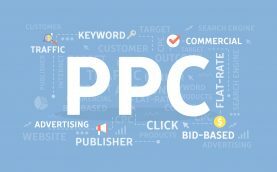 Started in the year 2007 as B2B PPC Management Group, PPCPapa offers white label PPC management services to Companies, Freelancers and Professionals with the extra load. We are all about PPC and do nothing else except PPC Management and CRO. 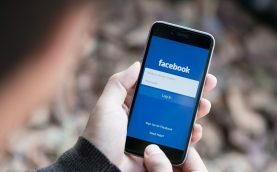 Our team of experts includes Google Ads Qualified Managers, Ad Copywriting experts, exclusive Bing, Facebook, Linkedin, Amazon and Instagram managers, PPC Reseller Account Managers and so on. What is PPC Papa RESELLER PROGRAM? PPC Papa’s Reseller Program is open for all. 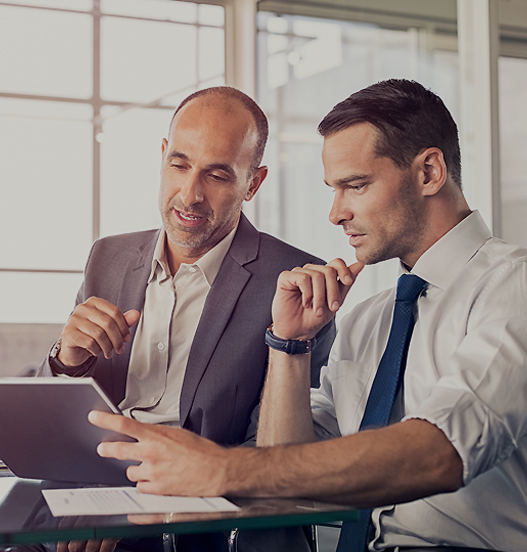 Our most successful reseller partners are PPC Management Companies, SEO Agencies, Website Design and Hosting Companies, and anyone who wants to Sell PPC services like a pro and without investing time and money on fulfilment. It helps you save cost and multiply your profits. Talk 2 Papa to know more. 15+ Google Adwords Expert, 2 Landing Page Designers, 2 Ad Copywriters, 2 QAs, 1 Support Manager and PAPA at your service. We are the fastest growing Google Adwords PPC Reseller Agencies. Hiring Always on. Special discounts on packages on Bulk Orders available. Talk 2 Papa here. Google Adwords Management Package - Build to boost your sales/leads. Boost your overall ecommerce revenue with Google Shopping Ads Packages. Do not want to pay monthly fee? Get your campaign tuned up and improved. Get your ads/videos promoted through Youtube Ad Experts and boost your reach. Get high quality, creative and custom google ads designed by our experts. We design landing pages that converts. Check out the pricing and package details and boost your sign ups/leads. Packages exclusively designed for custom Display Netowork and Remarketing Campaigns. Set up one to one google adword consulting with one of our experts. View Pricing here. PPC Management Dashboard for Resellers. PPC Papa Reporting Dashboard is available for Reseller Partners as well as retail clients. You Can View Campaign progress, Tasks, Deadlines, Download Reports, Purchase/Manage Add Ons and more. Sign up today to access dashboard or contact us for more details. PPCPapa offered us impressive packages that are open to customization. Their flexible and resourceful team helped us track our lost customers and maximized our profits. - Do you charge any fee for ppc reseller membership? No, it is 100% free and anyone who wants to join ppc reseller program can sign up here. 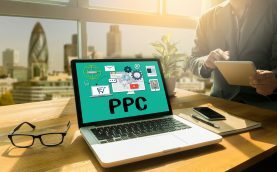 - Do I need ppc experience to sell white label ppc services? No. We are here to cover you. With our expert pre sales support and proposals anyone can sell ppc services like a pro. We will even help you with all your customers tech or general queries. - Do you offer wholesale ppc management discount? Yes, we offer special discount on large volumes and to our ppc reseller partners. - Who owns the client? You owns the client. We offer 100% white label solutions, which means each client remains under your brand. Being a reseller you will get white label reports in your brand, white label before and after sales support and one NDA signed by us to never approach your client directly.